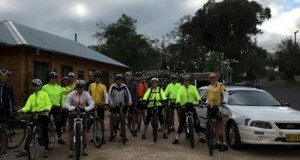 Day 1 – starting and finishing in Gulgong. An overcast and chilly morning to start. 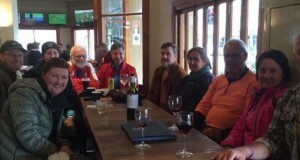 17 Keen starters at the Prince of Wales Hotel. Luke and Bev crossing the Talbragar River. 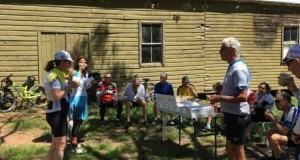 Morning Tea at Leadville Hall. The ladies of the Mid West Tour. More photos can be found on Dubbo BUG FaceBook. 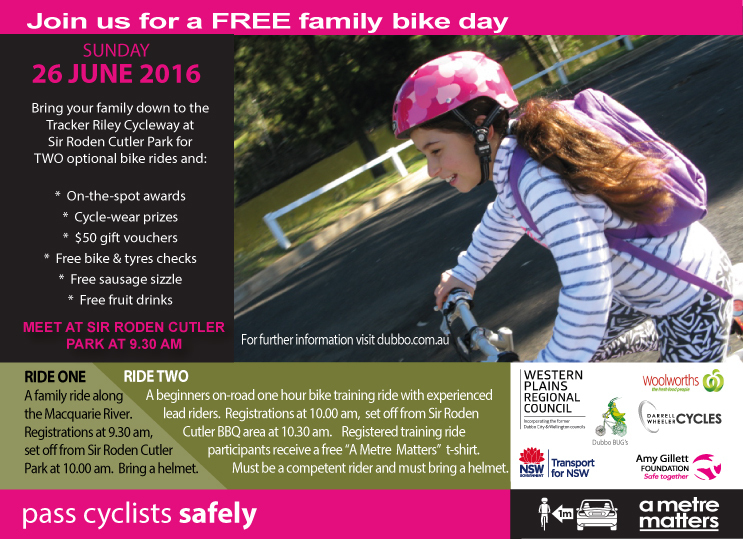 As of Sunday 1st May, our Sunday morning bike rides will start at 9:00am. 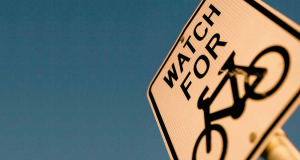 An email will be sent to all members, but pass on as you can. See you at 9am next Sunday.